Adobe has just released and update to their raw processing engine. Bringing some new functionality to both Lightroom and Photoshop (note that for Photoshop CS6, the enhancements are limited to new camera support, lens profile support, and bug fixes, you'll need Photoshop CC for the full range of enhancements). If you have an older version of Photoshop, you can make use of the DNG Converter which has been updated to 8.3 as well. Notice that this will be the last release of ACR compatible with Windows XP, Windows Vista or Mac OSX 10.6. For continued support, you will need to upgrade your OS. 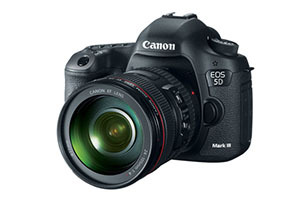 Canon has updated the firmware for its EOS 5D Mark III camera. You can download it from the Canon website. Enables the brightness of the camera's LCD monitor to be adjusted even when an HDMI cable is connected. 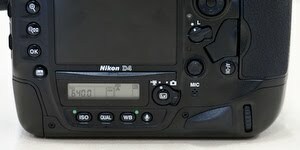 I've been using the D4 for over a year now, so it is high time I evaluated it and gave it a practical review (as compared to my earlier, more theoretical, review based on pre-production models). When the D4 was introduced, I was happy about many of its improvements. But there was also slight disappointment; not all I would have wanted to see in the new camera was done. And when I compared the new specs to Canon's 1Dx, I was almost tempted to switch (not really, but it goes to show how much I appreciated the improvements Canon put in their flagship camera). No wonder it took me 8 months to decide to finally buy the D4 as my primary camera, making the D3 a good second body for added flexibility (and backup). Great e.g., when shooting wildlife when having different focal lengths at the ready can be very helpful. In the past year I have been using the D4 (and D3) in a wide range of shoots, from interior and architecture to wildlife. Both in good an (very) bad light. So how did the D4 hold up? Though the D3 was no slouch at low light/high ISO photography, I had higher expectations of the D4 (certainly as the D3s already showed there was room for improvement here). 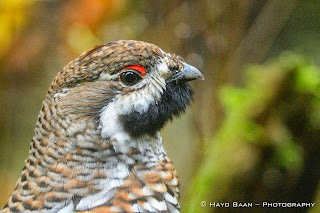 I was not disappointed: with the D4 I am happily shooting up to ISO 6400 without bothering about noise, where with the D3 I was reluctant to go beyond ISO 3200. Sure there is visible noise at pixel level, but not only can you get rid of that by applying some mild noise reduction, it won't really show up in print anyway. I am picky by the way, and strive for optimal quality and resolution. If you're not too fussed about losing a bit of resolution, you can apply some more noise reduction and have adequate shots up to ISO 12800 for sure! Not bad. An interesting note here is that from more than one Nikon / Canon switcher I have heard the story that they find their 1Dx to best the Nikon in the noise department. To be honest, I don't think this to be true though; it is a well known fact that where Nikon takes a very mild approach to in-camera processing, Canon is much more aggressive. I find it therefore very likely that Canon's results have had much more noise reduction applied than Nikon's and if you would apply the same noise reduction to both, Nikon's results should look at least as good. In this respect I trust the purely technical and objective measurements as done by DxO labs. 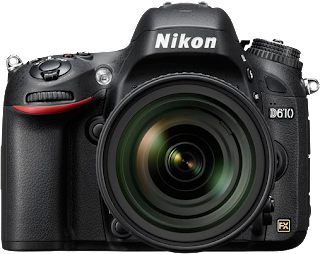 Here I can basically repeat what I wrote in my earlier report: I've always liked the handling of Nikon cameras, the new D4 has improved this even more. 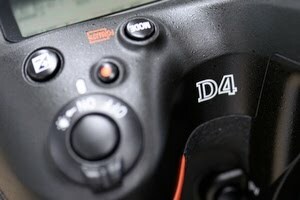 Especially the minor changes to the layout of the D4 as compared to the D3/D3s are very nice. Buttons are even better positioned and, the D4 held vertically now handles (almost) exactly as when held horizontally. The extra knob for changing the focus point took a bit of getting used to, but now I can no longer envision working without it! It's position and the fact that one is present in both horizontal and vertical orientation of the camera make this a really great addition. On the handling side of things, the D4 now is finally capable of taking a series of bracketed shots in one go when using the self timer. Something Canon has had implemented for a long time already. Coupled with the exposure delay mode (minimising blur due to mirror-slap), you basically don't need to use a cable release any longer when taking bracketed shots for e.g., HDR photography. Nice. 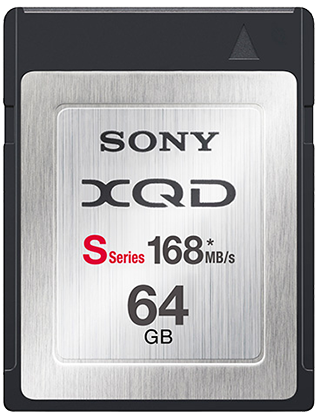 Ok, it took an extra investment of a couple of new XQD cards and a card reader, but man, these new cards really fly! Shooting at ten frames a second for 7.5 seconds before your buffer runs out is really something. So much better than the just two seconds I had with the D3 (sure I could have invested in the buffer upgrade, but I thought €500 a bit much for it). 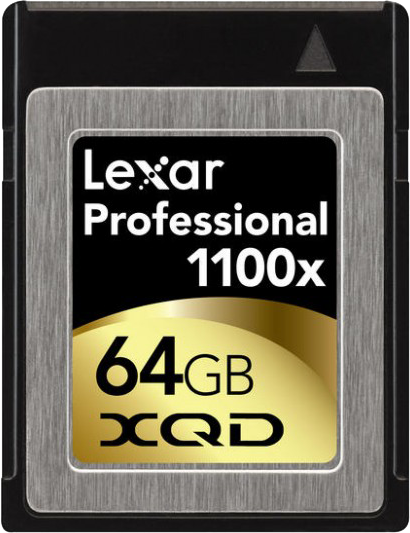 The fast (and big) cards are also a boon for videographers. 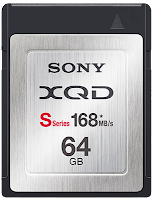 It is therefore surprising to see no other camera is yet using the new XQD format. 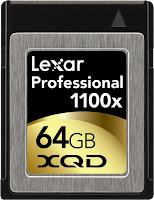 Ah well, at least we now have a choice in cards from either Sony or Lexar which has brought down prices slightly. 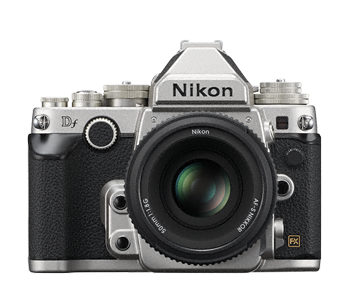 Due to regulation changes in Japan, Nikon was forced to downgrade their very high capacity batteries to lower capacities. This has led to much aggravation amongst photographers as you ended up with yet another charger and set of spare batteries to buy (and they are not cheap!). The stupid thing was that even though the form factor stayed the same, there was no way to charge your old (e.g., D3) batteries with the new D4 charger. A big mistake. 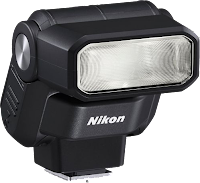 Interestingly there now seems to be an accessory available from Nikon to allow this, trouble is this BT-A10 adapter only works with a new MH-26a charger, not with the original D4 charger (MH-26). Sigh. The specifications promised us better autofocus. And in one respect they certainly did deliver: I can use the autofocus under much worse lighting conditions than I could before. In this respect, the new AF system is definitely, and welcome so, improved. What matters for me most though is the ability to follow a moving subject and keeping that in focus. Nikon was always well respected in this area, especially compared to Canon who were struggling here a bit sometimes. My hopes where therefore quite high. I do like the D4, and it certainly was a great upgrade to my D3, but I still think Nikon could (should) have done better in a lot of respects. Auto ISO – Why oh why do they still not allow you to configure you auto ISO settings from the “my menu”? 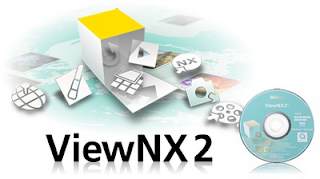 Nikon has released an update for it's image browsing and editing program ViewNX. 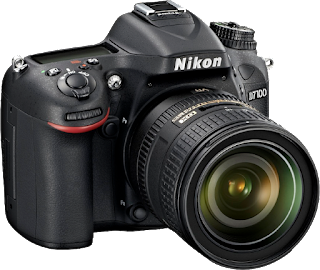 The new 2.81 version adds support for the new D610 and Nikon 1 AW1 cameras. 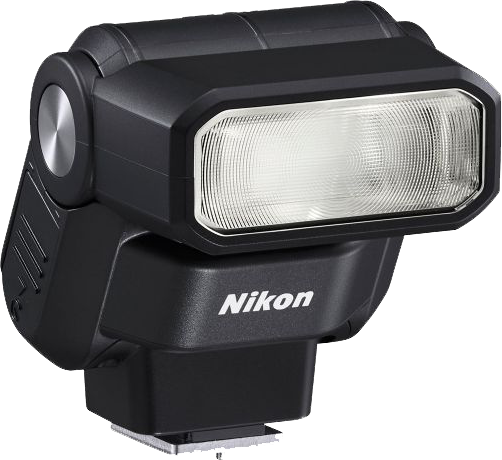 Support for the D610, and the Nikon 1 AW1 has been added. 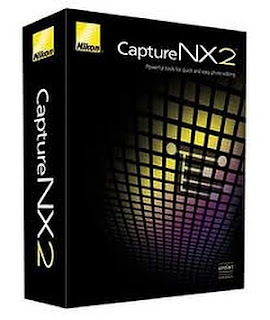 Frame rate settings of 50fps and 60fps have been added for Size settings of 1280 x 720(16:9) and 1920 × 1080(16:9) in the Create movie dialog when File > Create Movie... is selected in Nikon Movie Editor. However, the following two conditions must be met to select a Frame rate of 50fps or 60fps. Movies added to the storyboard must have been recorded at a frame rate of 50p or 60p, and they must be originals (unedited by any movie editing software). File type must be set to a type other than MOV (MotionJPEG/Linear PCM). As always you can download the new version from the Nikon support sites: EU / USA. 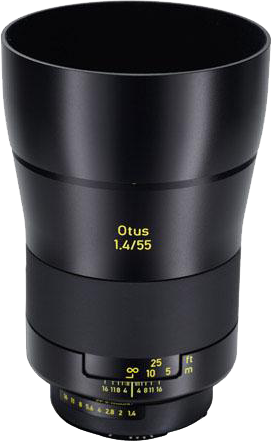 Oh, and like the other high quality Zeiss lenses, it is a manual focus only lens (but that should not surprise you). 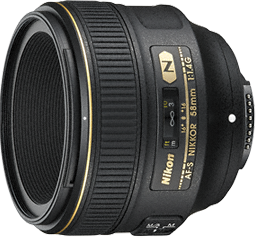 The lens is available in Canon (ZE) and Nikon (ZF.2) mount. 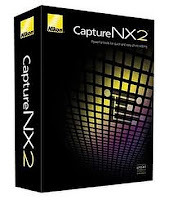 Nikon has released an update for their Capture NX2 image editing application. Version 2.4.4 contains the following bugfixes and enhancements. As always you can download the software from the Nikon support sites (EU, USA, or go to your local Nikon support site). 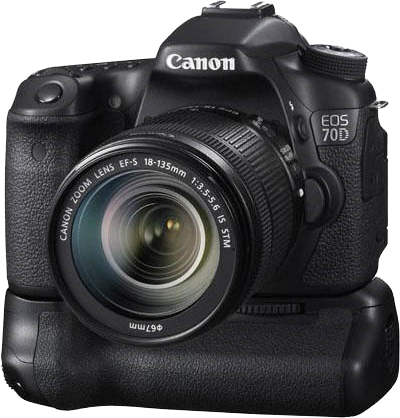 Support for RAW images captured with the COOLPIX P7800 has been added. An Automatic (Underwater) option has been added to the Auto Distortion pull-down menu under Camera & Lens Corrections in the Adjust section of the Edit List. However, the Automatic (Underwater) option is only displayed when all of the following conditions are met. The image was captured with an advanced camera with interchangeable lenses that supports underwater automatic distortion control, and a lens that also supports the function. 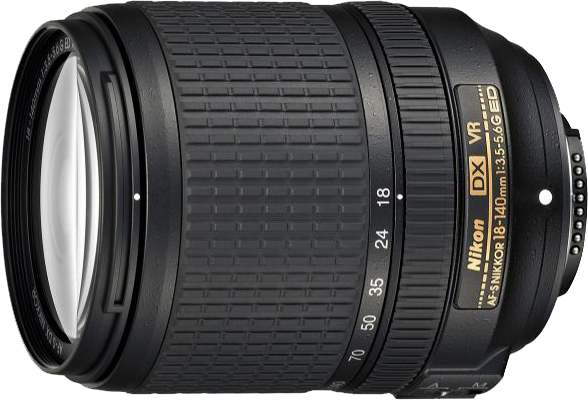 The image was captured in RAW format or in JPEG format with the camera's Auto distortion control function disabled. When the slider bar was manipulated while applying settings such as Gaussian Blur, High Pass, or Colorize, flicker in the form of random blocks was sometimes displayed. When OK in the Page Setup dialogue opened from the Print layout dialogue was clicked after changing printers using the Print button in the Print layout dialogue, only the default printer (that normally used) was named in the Printer section at top left in the Print layout dialogue. "aaa..." was displayed for Artist in the File & Camera Information section of the Metadata palette. (Language versions other than the English version). When a date was entered in the Date Created text box in the XMP/IPTC Information section of the Metadata palette, and the user attempted to save the image, an error was displayed and the image could not be saved. (German language version only). When an image was edited using the LCH tool in the Adjust section of the Edit List, a message prompting the user to restart the application was sometimes displayed. Adobe has released an update for both Adobe Camera Raw and the DNG converter. Version 8.2 of Camera Raw (for Photoshop CS6 and CC) and the DNG convertor contain the following enhancements and bug fixes (from the release notes). 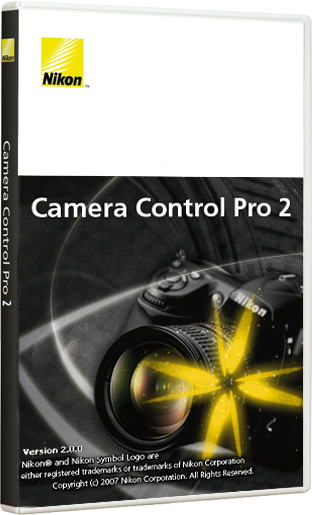 You install the Camera Raw 8.2 update using the Update Mechanism found in Photoshop CC and Photoshop CS6. Support for the COOLPIX S6600 and COOLPIX L620 has been added. GeoTag in the toolbar has been changed to Map. In addition, "GPS data" and "GPS information" have been renamed "location data". The following support has been added for Motion Snapshots. - When Short Movie Creator or Movie Editor is selected from the Open With option in the File menu, users can now choose Movies (MOV) and JPEG images or Movies (MOV). However, to choose one of the above, Short Movie Creator or Movie Editor must be registered in Open With > Register... > Open with Application beforehand. An Add/Edit Directional option has been added to the Map toolbar. A Merge Altitude Log with Track Log... option has been added to the Log Matching item. A location log saved with a camera, mobile phone, or other commercially available satellite navigation system receiver capable of acquiring location data can now be merged with an altitude (barometer) and depth log* saved using a Nikon digital camera. * Altitude (barometer) and depth logs are recorded by Nikon digital cameras equipped with barometers or depth gauges. Installation of QuickTime is no longer required. 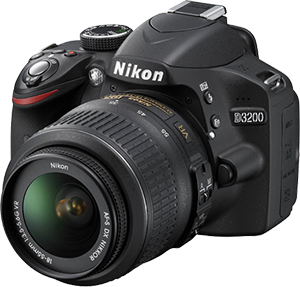 Frame rate options of 50 fps and 60 fps are now available for movies created using the Create Movie... item in the Nikon Movie Editor File menu and output at a size of 1280 x 720 (16:9) and 1920 x 1080 (16:9). Image display with the slideshow function is now compatible with Retina Display. 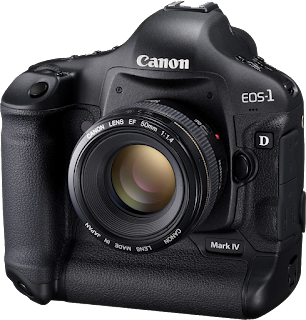 Canon just released a service notice for its EOS 1D X and 1D C cameras. “Thank you for using Canon products. AF searches but does not lock in on the subject. The image shown in the viewfinder is “blurry” or “not steady”. 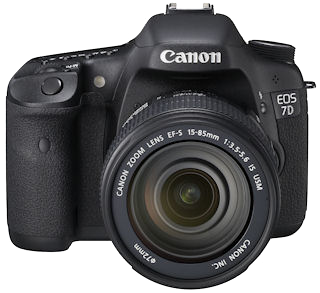 EOS-1D X: If the sixth digit of the serial number is “1”, “2”, “3”, “4”, “5”, “6” or “7”, the phenomena described above may occur. EOS-1D C: If the sixth digit of the serial number is “1”, the phenomena described above may occur. NOTE: If the camera’s battery compartment contains one of the markings illustrated below, the camera is NOT affected by the phenomena described above even if the sixth digit of the serial number is one of the numbers mentioned above. 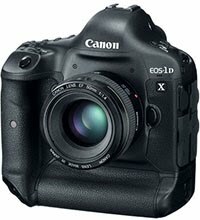 Please register the EOS-1D X and the EOS-1D C. By registering, we will be able to notify you via email when service updates are available. 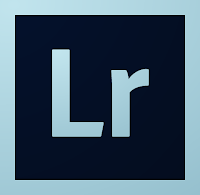 Together with the new Lightroom 5, Adobe today also released updates for Camera Raw and the DNG converter. Camera Raw 8.1 provides support for HiDPI capable displays (e.g., Mac Retina displays), additional camera and lens support as well as fixes for bugs that were introduced in previous versions of Camera Raw. 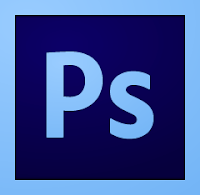 Camera Raw 8.1 is available for Adobe Photoshop CS6 (and CC). If you have a previous version of Photoshop, you can make use of DNG Converter 8.1 to add raw file support for the new cameras. Occasionally the Fill Light adjustment introduced artifacts. This only occurred when processing an image using the PV2010 process version. When using the Red Eye removal tool, setting red eye darken to 100% would lighten the adjustment instead of darkening it. Reduced the default amount of sharpening applied to images taken with the Fuji X100s camera. After a period of public beta testing, Adobe has released Lightroom 5. Adobe just released Photoshop update version 13.0.5 (for Macintosh perpetual license customers) and 13.0.1.2 (for Windows perpetual license customers). The new releases correct a number of issues.